Just Listed! 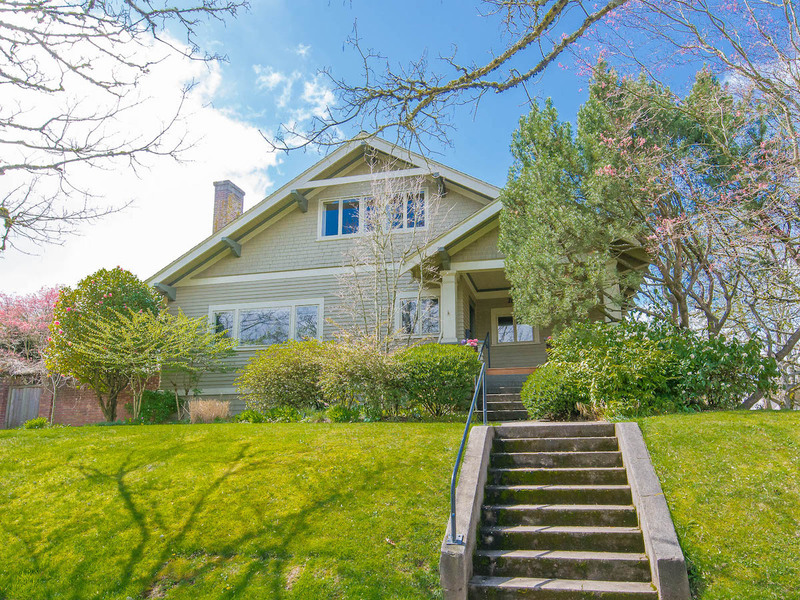 Irvington Arts + Crafts Beauty - Scout Realty Co. 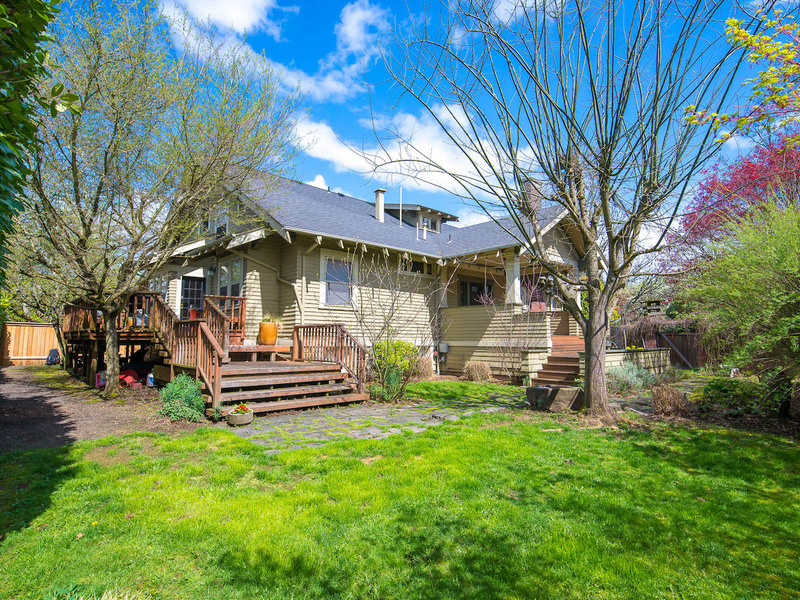 Listing ID: 19330843 Learn more about the Irvington neighborhood. 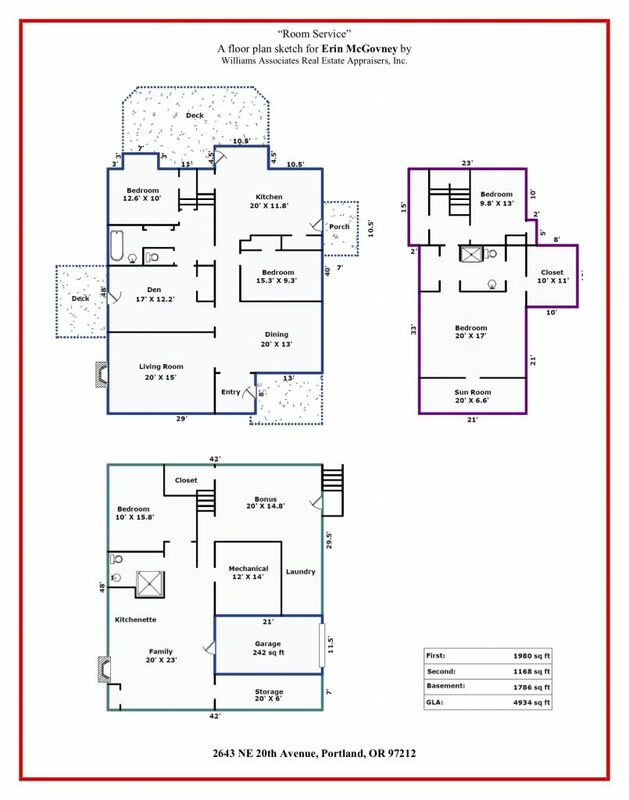 Just Listed at $1,075,000! 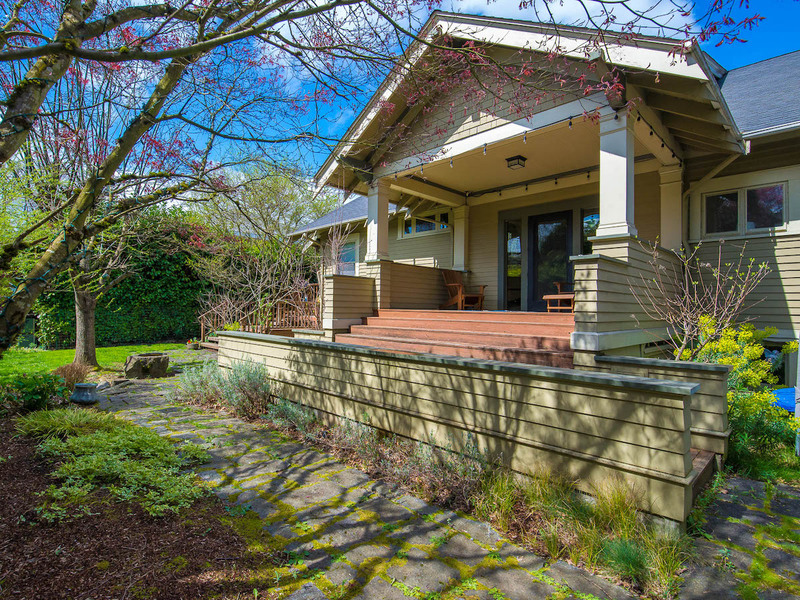 Perched up above one of the loveliest Irvington tree lined streets, this beautifully appointed Arts + Crafts bungalow, is situated on a rare double corner lot. Designed by architect Franz Xavier Deggendorfer, this house proves to be something very special, from the amazing built-ins and box beams to the enormous master suite complete with private sunroom and walk-in closet. Front porch, back patio, private yard, formal dining room, vintage touches throughout: Every room has a story. 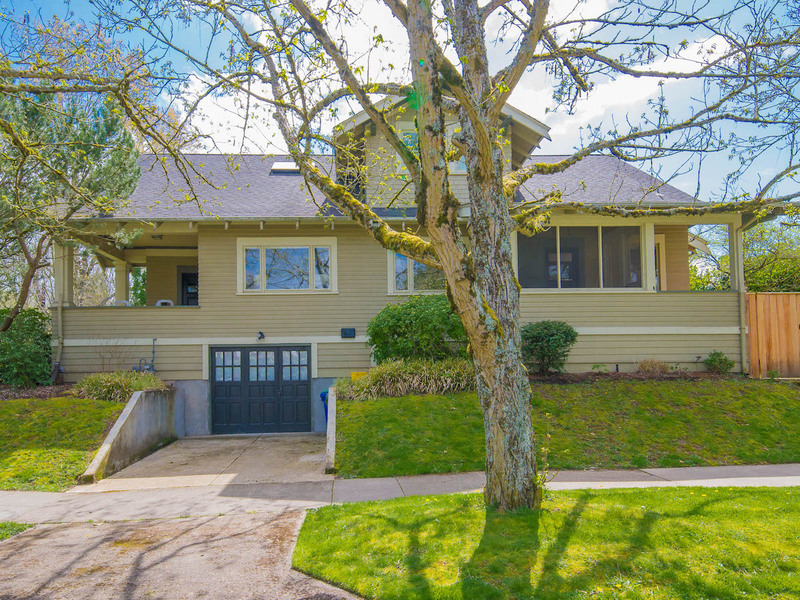 An oversized tuck-under garage and full mother-in-law unit only add to this one-of-a kind gem. Major systems updates, including radon, electrical, and sewer, have been done. It won’t take much to bring this home to its glorious potential. 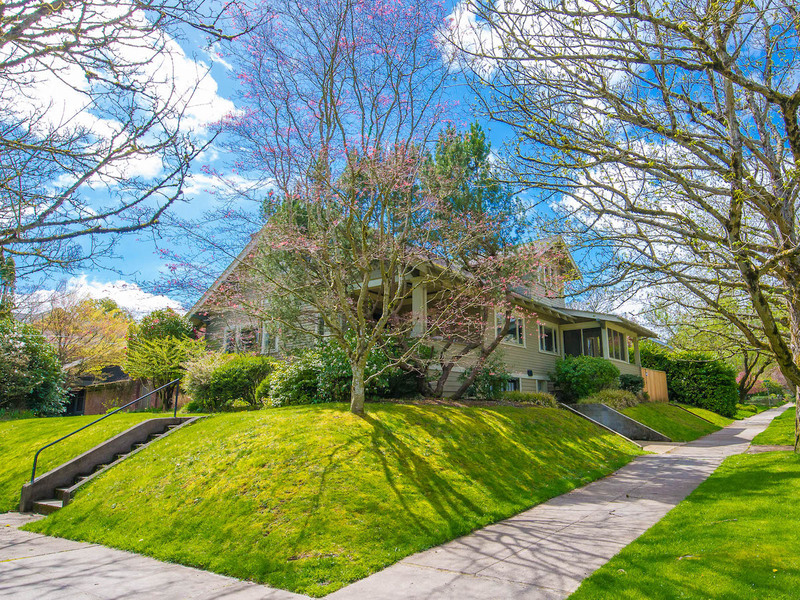 Own a piece of history in one of Portland’s most revered neighborhood. Broker Tour this Tuesday, April 23 from 11 – 1 pm.